After Palma comuinity Tejas Borja products of clay roof tiles has been approved and start supplying for Arabian Ranches-2 for ROSA, RASHA & LILA Villas comuinities In Dubai, UAE. 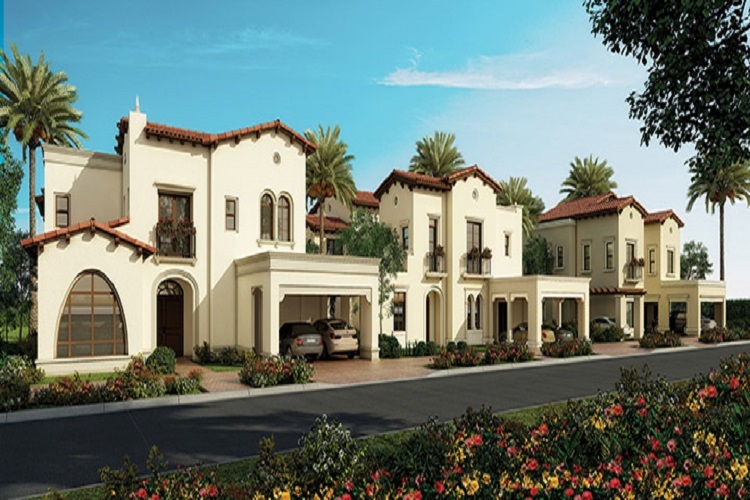 Infused with lush resort landscaping, Rosa is home to five types of bright and spacious coastal Spanish-influenced villas within the master-planned community. Rosa boasts larger plots and villas with luxurious detail and finishes. Warm colours define the richly varied two-tiered villas. Timeless architecture, elegant overhanging eaves, smooth stucco arches skirt the porch entry, windows and doorways adorned with delicate wrought iron accents. A selection of villas offer multi-functional spaces including home offices, family rooms and nanny quarters to suit individual lifestyle and family needs. A beautifully green neighbourhood, shady walkways and dedicated cycling paths sweep around the community, interlinking homes to enviable leisure, retail and lifestyle offerings. An exclusive facet of Lila is the Residents’ Club with a state of the art gym for men and women, geometric pool encircled by quaint cabanas, an indoor running track, chic beauty salon and mani-pedi spa. Infused with lush landscaping set amidst the beauty and tranquility of desert dunes beyond, Lila is home to Spanish coastal-influenced villas. Architecturally beautiful and masterfully configured, have your pick from three to five-bedroom homes among 219 villas, each with private plots for gardens and outdoor decks. Low-pitched terracotta tiled roofs define the neighbourhood skyline, accented with elegant overhanging eaves and delicate wrought iron trimming. Impeccably styled, the interior design is a unique interpretation of a sophisticated modern Spanish palette. TB 12 model approved shape and Tejas Borja developed colours under projects request.